With every merchant setting their eyes towards the online platform, or e-commerce, platforms like Lazada, 11Street and the likes of are making inroads for merchants to not just sell online, but also to reach to a wider and more demanding market. But how are the younger platforms surviving against bigger, more experienced rivals? 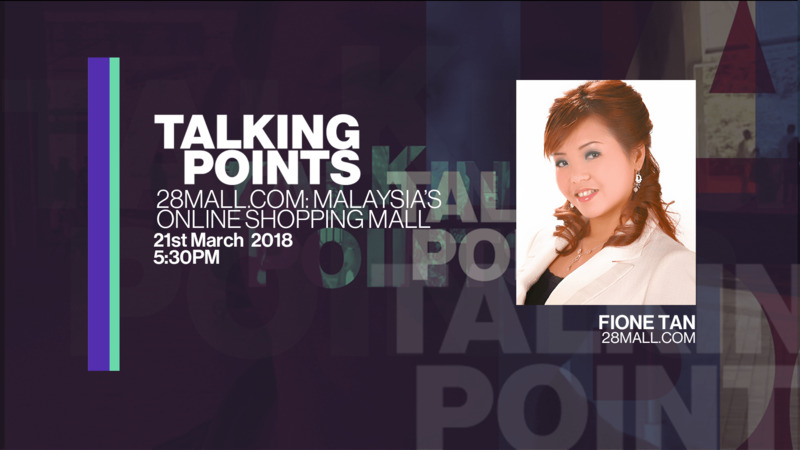 Today we have Ms Fione Tan, the co-founder of 28Mall.com in our studio to share with us what the competition is like, if it exist at all, and how her team is leading 28Mall towards having an IPO in the next 2 to 3 years time.